If you're one of the 60% of Pebble employees who didn't get a job offer from Fitbit, the company's new owner, you're probably not having a great Christmas season -- but that trepedation is shared by 100% of Pebble customers, who've just learned (via the fine print on an update on the Pebble Kickstarter page) that the company may soon "reduce functionality" on their watches. The watches are among the many cloud-based Internet-of-Things products that are reliant on the ongoing maintenance of server infrastructure for normal functionality. This problem is exacerbated by the widespread IoT deployment of DRM to lock devices into manufacturer-controlled infrastructure -- thanks to laws like section 1201 of the Digital Millennium Copyright Act, developers who create software to replace cloud functions with alternative/self-hosted servers, or with local computing, face potential jail sentences and millions in fines. Add to that the Computer Fraud and Abuse Act, which has been used to threaten and even jail researchers who improved services but violated their terms of service to do so, and the IoT space is the land of the contingent, soon-to-be-bricked devices: memory cards, cars, car batteries, phones, and home automation systems -- not to mention printers. The company says it wants to revise its watches to work without its cloud, but the best way to do that is to allow anyone to hack it -- release schematics, release sourcecode, open its bootloader, etc. Active Pebble watches will work normally for now. Functionality or service quality may be reduced down the road. 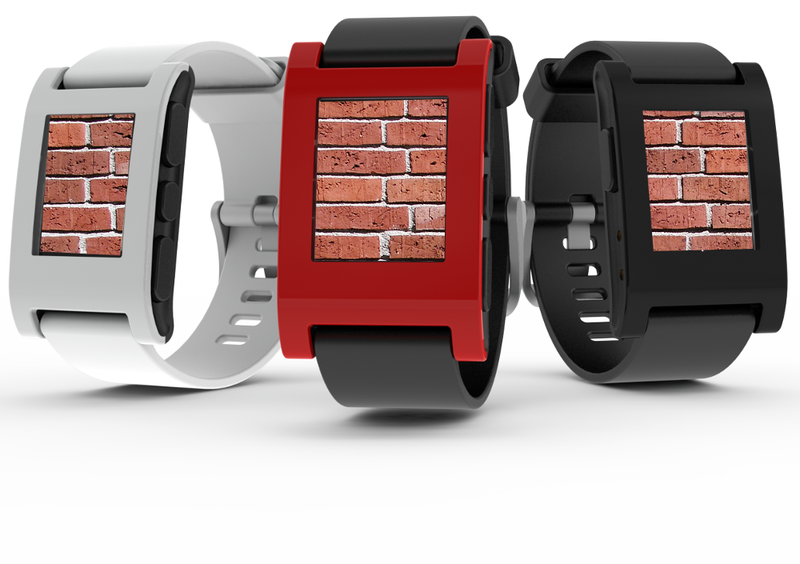 We don’t expect to release regular software updates or new Pebble features. Our new mission will focus on bringing Pebble’s unique wearables expertise to future Fitbit products. We’re also working to reduce Pebble's reliance on cloud services, letting all Pebble models stay active long into the future.